ETX-202A is a carrier Ethernet demarcation device owned and operated by the service provider and installed at the customer premises. 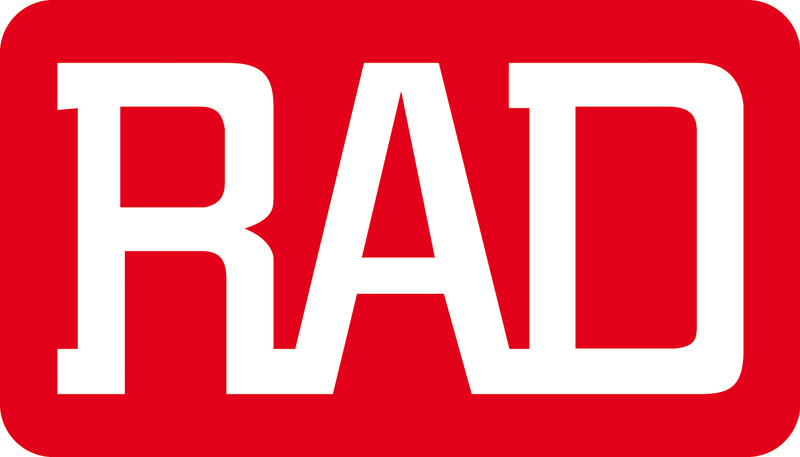 The device is part of RAD’s EtherAccess® portfolio and features Carrier Ethernet attributes, including Ethernet OAM for proactive SLA monitoring, quality of service (QoS) per Ethernet flow, advanced traffic management capabilities, and powerful bandwidth profiles for differentiated services – all starting at the service handoff points. accommodate a wide range of Fast Ethernet and Gigabit Ethernet SFP transceivers, allowing service providers to seamlessly connect customers located at different distances from the device. Every flow has its own queues and scheduler. 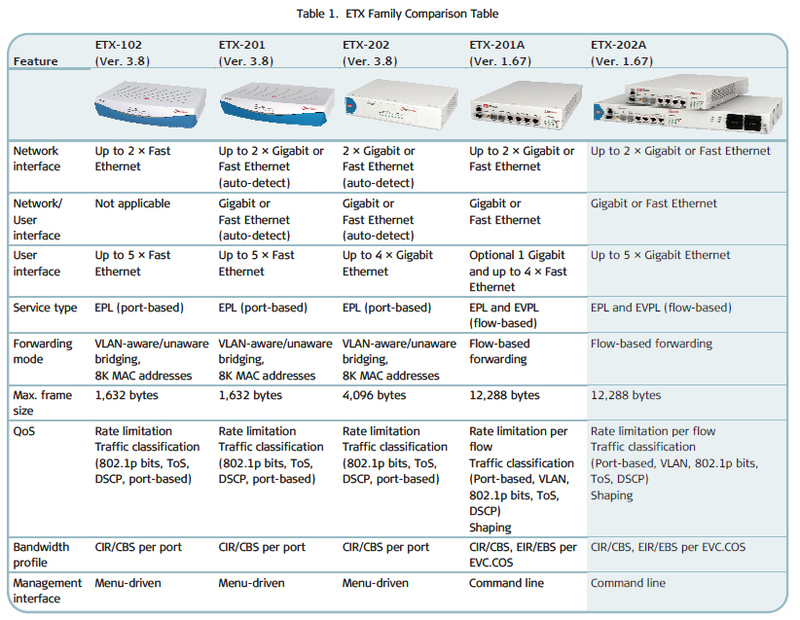 ETX-202A supports up to 270 services, and a total of 30 queue blocks per network port. Each queue block is a group of eight queues per CoS. Each flow can be bound to each queue block. Different service types require different levels of QoS to be provided end-to-end. QoS can be defined per subscriber as well as per service. QoS has three aspects: rate limitation, traffic shaping, and traffic prioritization. Traffic policing is applied per flow or group of flows, and operates according to the dual token bucket mechanism based on user-configurable CIR + CBS and EIR + EBS. Traffic can be limited to the line rate or the data rate. For prioritizing user traffic, ETX-202A maps user traffic to eight separate queues. Each can be configured as strict priority queues or weighted fair queues (WFQ). The queues handle traffic with different service demands, such as real-time traffic, premium data, or best-effort data. The device uses the WRED policy to ensure that queues are not congested and high-priority traffic is not dropped. • End-to-end service and performance monitoring based on ITU-T Y.1731. Fault monitoring and end-to-end performance measurement include frame delay, frame delay variation, frame loss and availability. • Dual homing (1:1), allowing ETX-202A to be connected to two different upstream devices. 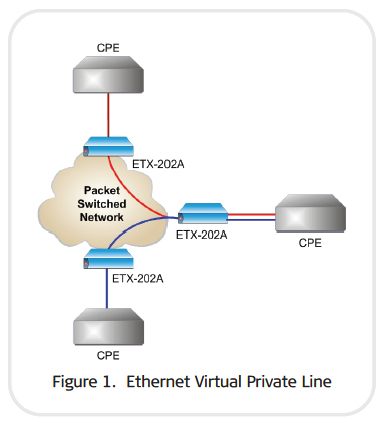 • Ethernet Private Line (EPL) – Site-to-site connectivity over dedicated bandwidth without service multiplexing (see Figure 2). incoming packets. This loopback passes through Ethernet bridges (MAC address) and routers (IP address). ETX-202A can be configured to pass through Layer-2 control frames (including other vendors’ L2CP frames) across the network, to peer-supported protocols (802.3ah), or to discard the L2CP frames. The unit provides a user-configurable fault propagation mechanism. When a link failure is detected at the network port, ETX-202A optionally shuts down a user port until the network link is restored. The fault propagation mechanism enables routers and switches connected to both ends of the link to reroute the traffic to the redundancy path. thus enabling the unit to properly disconnect from the network. • Out-of-band management via a dedicated management port. The unit supports large frames of up to 12 Kbytes. The egress MTU can be defined per port (UNI/NNI). DHCP IP address, IP mask, and default gateway can be automatically obtained using DHCP.